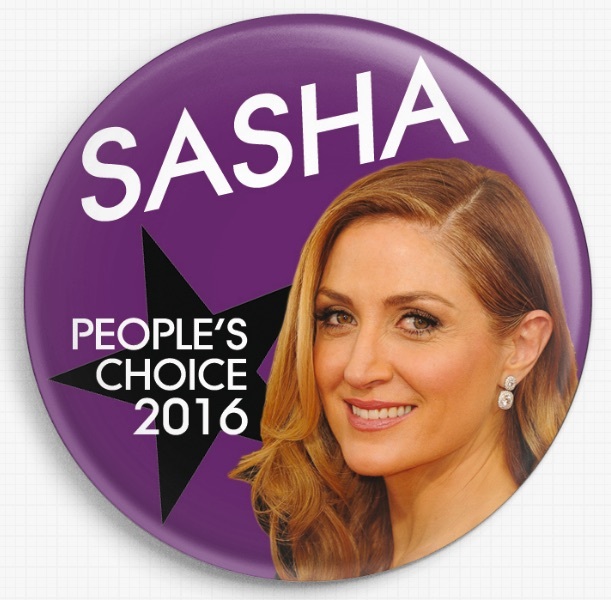 It’s time to get that #PCA4Sasha! 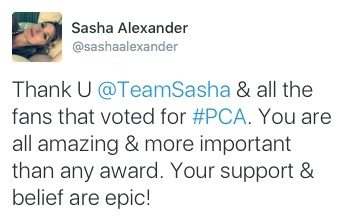 Thanks to everyone’s awesome voting in the nominees round, Sasha is now officially in the running for People’s Choice Favorite Cable TV Actress Award. No prizes for guessing what we’d like you to do now… but there might be some prizes for how you do it! We have some awesome giveaways this campaign, and anyone can win. All you have to do is, of course, vote no end – but depending on how much you participate and promote to others, you could get some cool prizes. We have designed a cool magnet specifically for this year’s PCA, and you’re going to love it. 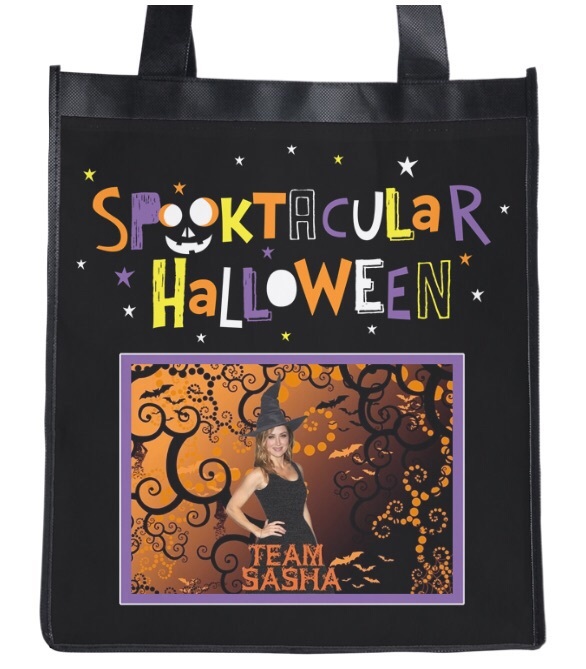 Design details will be posted later, and we will have 20 of these to give away to 20 people who vote for Sasha. 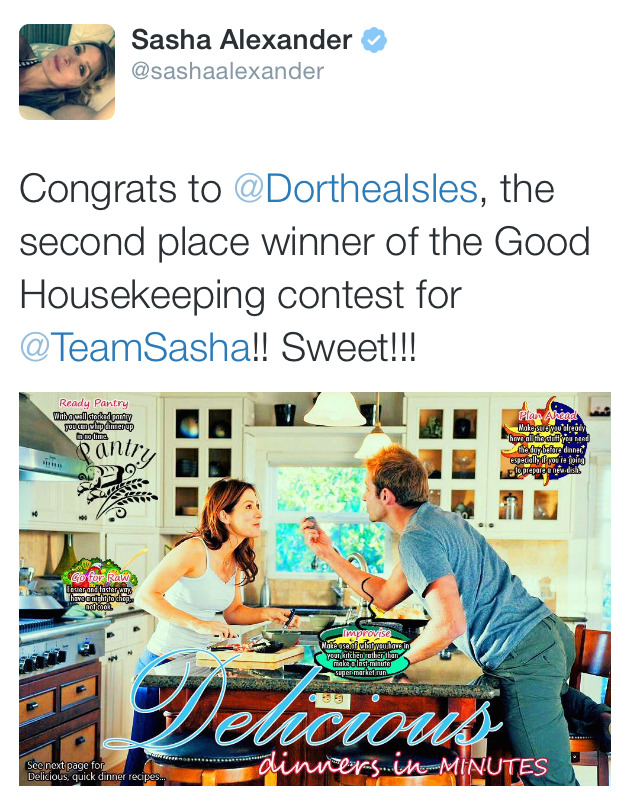 You MUST use take a screenshot of your vote, tweet it to us, and use the hashtag #PCA4Sasha for your vote to be entered into the drawing. Two lucky winners will get our jersey. In order to win one, you will need to help us spread the word and try to get others to vote for our fave girl too! To do this, you need to create a tweet of your own (you can add photos or whatever you feel like is useful to promote), and we will be counting the top two people with the most RT’s of their tweet. 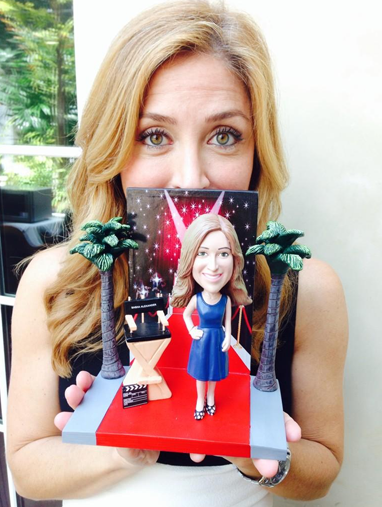 You MUST use the hashtag #PCA4Sasha somewhere in your tweet. If you have any questions about this activity, please feel free to send us an email. As this campaign will run for a month, remember to check back for updates! Ready to party this Halloween in true TS fashion? All you have to do is dazzle us with your costume creations and you’ll have the chance to win our cute TS Trick-or-Treat bag. Participation is easy – think up, create up, and wear up your own Halloween costume and tweet it to us before the 31st October. We will judge and announce the winners soon after Halloween. If you have any questions about this activity, please feel free to send us an email. From now until Sunday (27th September), put together why YOU think Sasha is beautiful, in the form of a collage or photo manip using the pictures we have provided in the gallery below. (See Photos for Use gallery) If you include quotes, please make sure that they are accurate and quote your source (Source – Sasha, Source – Maya Angelou, Source – Unknown, etc.). 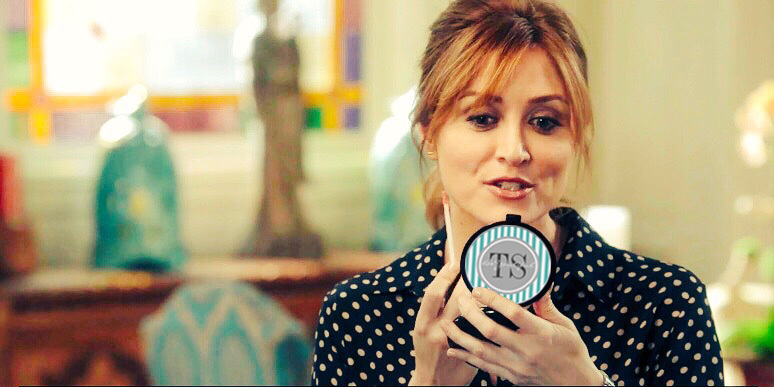 TRY TO USE SASHA ALEXANDER QUOTES, if possible. Tweet your designs to us, using the hashtag #MostBeYoutiful. Starting next Monday (28th September), every alternating day we will be choosing one of the pictures and we’d like you all to join us in tweeting it to @People so that our reasons can be heard! Participation Prize – we have 4 x Team Sasha BeYOUtiful Prize Packs (to remind you that who YOU are is BeYoutiful) to give away. The winners will be chosen based on their participation throughout the course of the campaign. This campaign is all about team work and effort and we hope to see everyone participate! Should you have any questions about this campaign, please send us a tweet and we’ll get back to you. 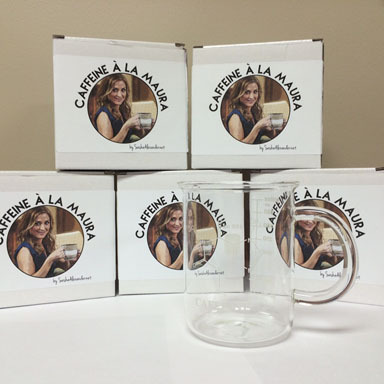 Rizzoli & Isles Season 6 Summer Finale Contest – #CaptionYourReaction! Time flies, and we’re at another Summer Finale. This year the suspense is killing us… what weirdo is messing with Jane? What evil-else is planned? Who is going to be in danger? We’ve absolutely no idea, but we can’t wait to find out – and we also can’t wait to see everyone’s reactions! The winner of this contest will receive one of our limited Bobble Sashas, so get ready to participate! 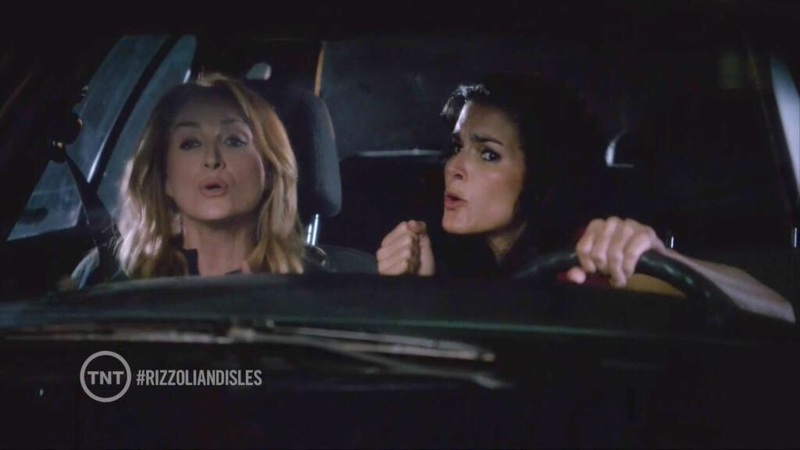 Watch the Rizzoli & Isles Season 6 Summer Finale which will air on 1st September, 2015. Find a screen cap, photo, gif – anything you like – from any R&I episode so far (that’s 6 seasons to choose from!) that best describes your reaction to the finale. We strongly recommend you choose (or cap!) something unique, because the winner of this contest will be chosen based on creativity. That’s right, if you choose to caption a picture that everyone can Google in 2 seconds or a gif that has been used so much even the pixels are tired, that might not make the cut. For those not in the US, don’t worry – the deadline for entries is 9pm EST, Wednesday 2nd September. So everyone has an entire day after the finale airs to watch and get their caption done. Bobble Sasha is currently sat here staring at us, awaiting her new home. Good luck to everyone and HAVE FUN! If you have any questions about this contest, please feel free to send us an email. Rizzoli & Isles Season 6 is HERE! Beginning on 8th June, keep an eye on our Twitter each day as we will be posting a series of pictures – your job is to find where the koozie is! We will announce 15 minutes before any pictures are posted, as we want to mix up the times a bit to make sure that everyone in all timezones will be able to join in. Tweet your answer (which picture and the location of the koozie) to us in a reply and the first correct answer wins. 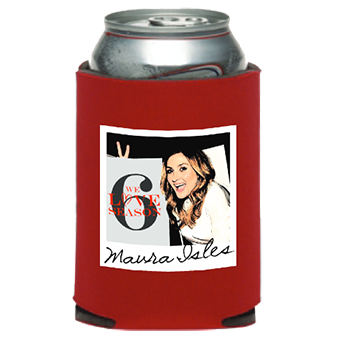 On the day of the premiere (16th June), we will also be asking questions during the show – be the first to answer correctly and you will take a koozie home! *Note: Each person can only win one koozie. 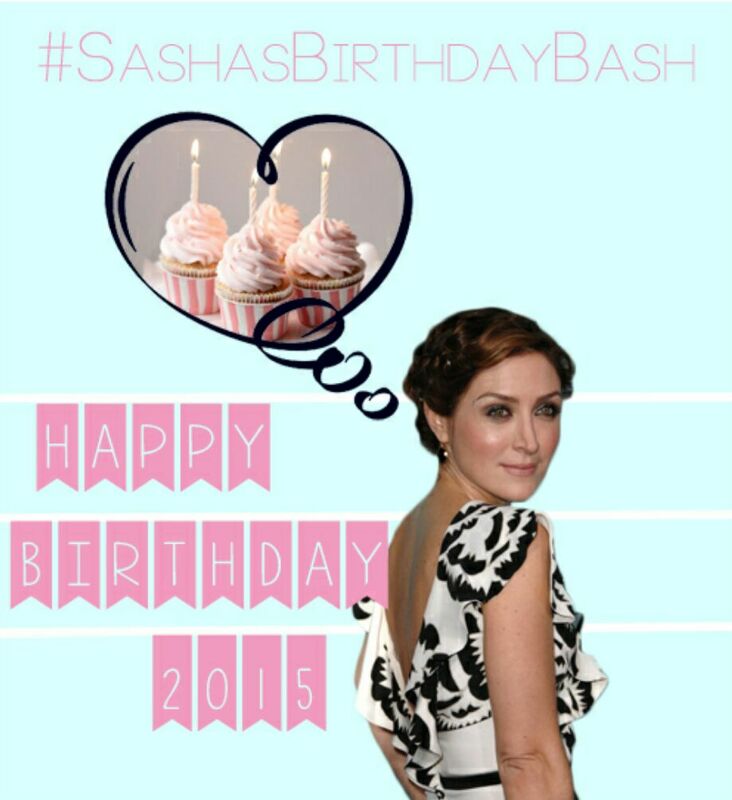 From now until Sasha’s birthday, we invite you all to participate in our #SashasBirthdayBash tweetfest. 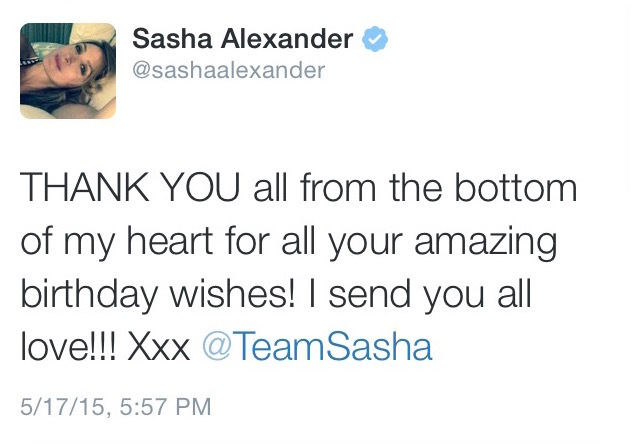 Using the hashtag, tweet all of your birthday wishes, videos, or collages and we will stream them to our special online birthday card so that Sasha can see all of the birthday love! If you have any questions about this activity, please feel free to send us an email. 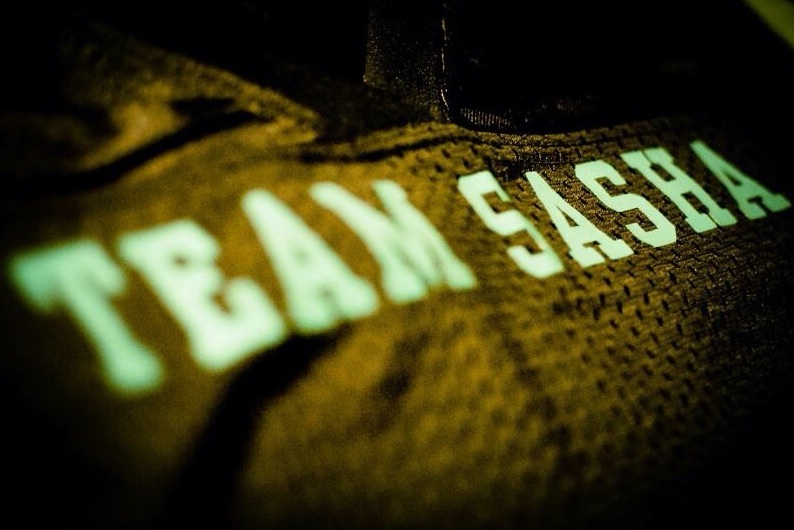 For Sasha’s birthday this year, we want to show our love for a cause she is passionate about. Help us reach our fundraising goal and support GirlUp, a movement dedicated to supporting adolescent girls in developing countries all around the world! As always we have added some fun by donating many awesome perks (see them here) to the campaign. Find out more about our fundraiser goals and perks by clicking on the banner to the left. Our fundraiser will run from now until 31st May, 11:59EST. If you have any questions about this fundraiser, please feel free to send us an email. Proud to be TOTALLY Shameless! The wait is over! 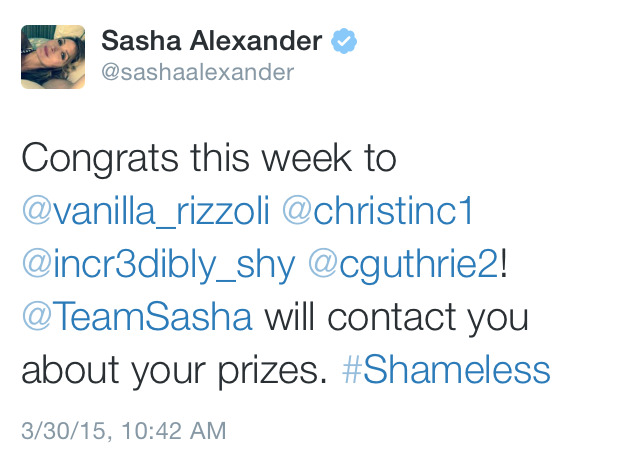 Sasha’s episodes of Shameless are upon us and we are celebrating the awesomeness in a HUGE way. Every Sunday, from now until the end of the season (4 weeks in total), we will be holding a contest during the ET/PT airings of Shameless. 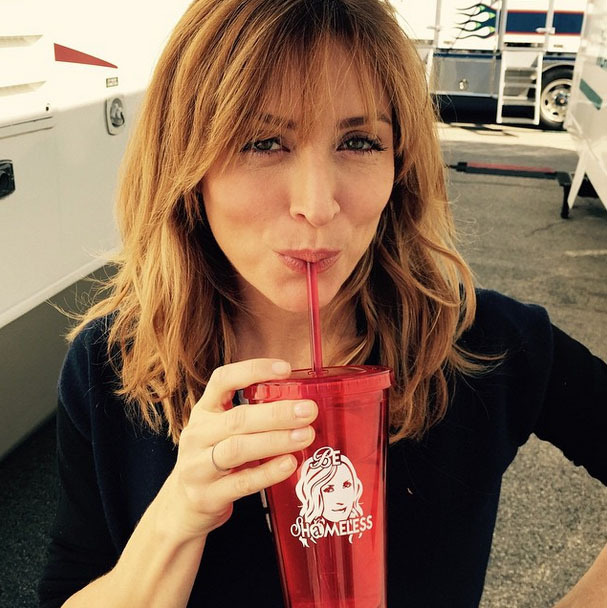 Together with Sasha, we will be giving away a number of limited ‘Be Shameless’ tumblers. Your favourite drink just got much, much cooler! We will introduce each contest the Friday before each episode, so be sure to check back and participate. 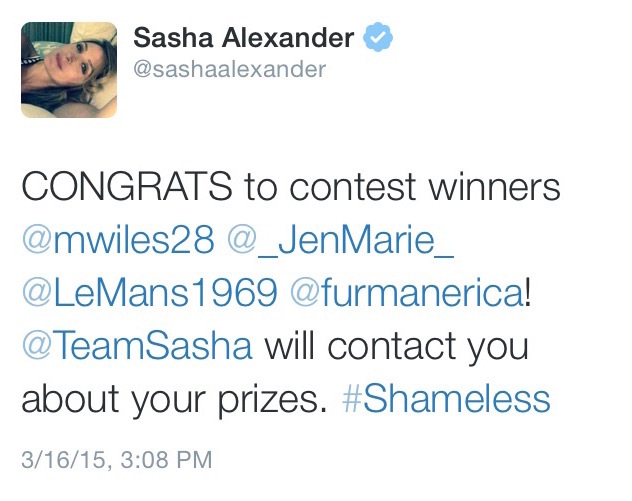 Sasha will be drawing all winners, and announcing them the Monday after each episode. DON’T MISS OUT! How much have we LOVED the Helene storyline? So much that we can’t keep it to ourselves! To make sure we are heard, this week we are all going to #ScreamForHelene. Tell everyone how much you have loved Sasha on the show, tell them how awesome she has been, tell them how you want MORE! Tweet how much you’ve loved Helene, how you’ve loved Sasha’s performace, how you want to see more in Season 6! Even though your name can only be entered into the draw once, we encourage you to tweet as many times as you want and help to make noise for more Helene in future! Sasha will draw 4 lucky winners this week from all entries and announce them on Monday, 6th April. 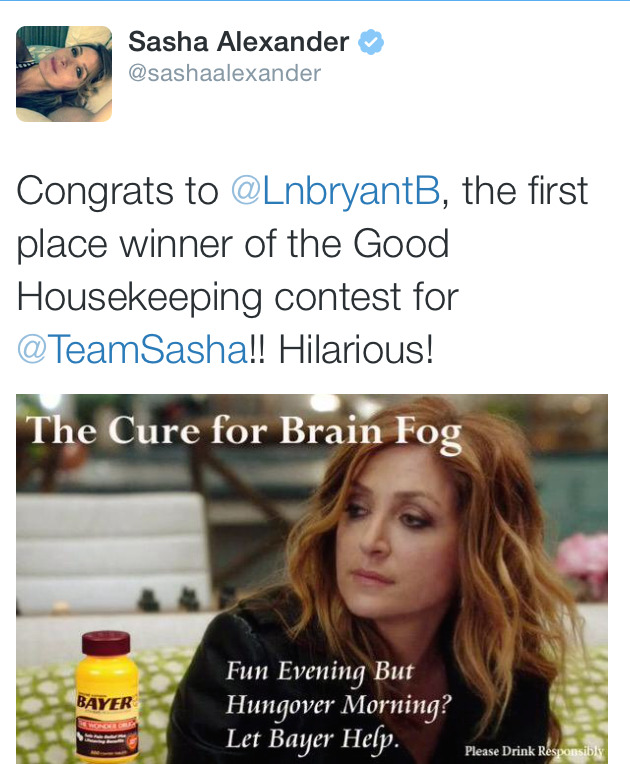 *You can only win a prize once, but we encourage you to join ALL contests to help spread the word and promote Sasha’s guest role! We’re half way through Helene’s story arc and we want to know what YOU want to see next from her! What do you think is up with her mysterious and intriguing character, how do you think the relationship with Lip will end, what other twists and turns might occur… whatever you’re thinking, we want to know! 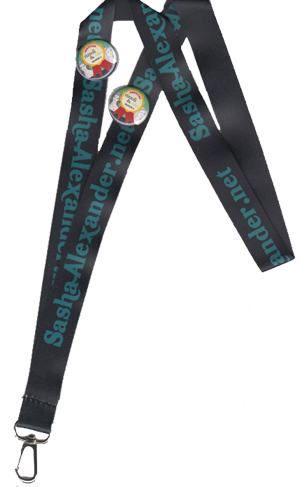 Sasha will draw 4 lucky winners this week from all entries and announce them on Monday, 30th March. Wouldn’t it be cool to meet Helene? Let’s make it happen! 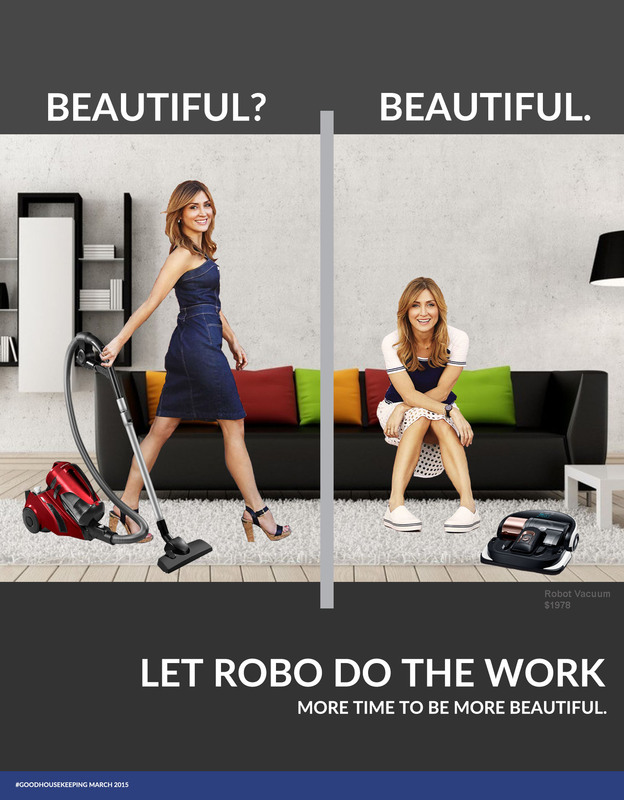 This week’s contest is our #SelfiesWithHelene, and you can achieve this in any way you want. Please bare in mind that you must keep your entry tasteful, or else it will not be accepted. Make your own selfie with the mysterious Helene and tweet it! Sasha will choose 3 lucky winners this week from all your selfie entries and announce them on Monday, 23rd March. You need to include ALL the above in your tweet, otherwise we cannot count your entry. If you’re worried, you can always come back to this page on the day and use this button to tweet: TWEET IT! 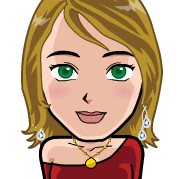 Sasha will draw 4 lucky winners this week from all entries and announce them on Monday, 16th March. In no time at all, another Rizzoli & Isles finale is upon us. 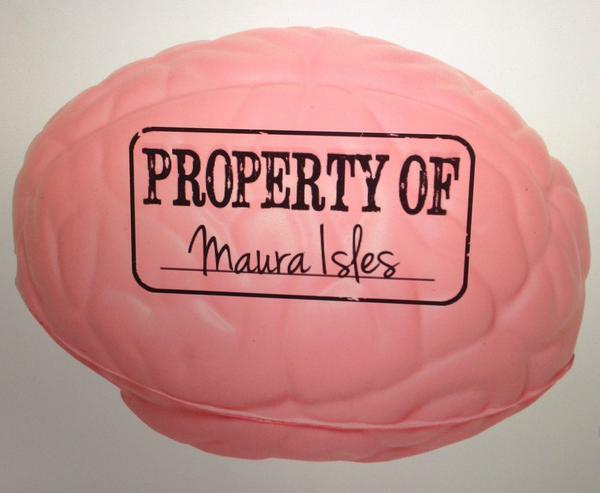 This season, we have planned 3 mini-giveaways for you all and participating is easy!In a nutshell, we will have a whole bunch of Maura’s Brain Stress Balls to giveaway for the 24 hours before the finale, during the finale, and the 24 hours after the finale. You can only win a prize once, but we’re giving you 3 different opportunities to win it! Please note that all times listed are ET. We’ve made this one super easy. The only thing you have to do is RT this tweet (link to tweet), and you’re entered into the draw!4 winners will be drawn and announced shortly after the finale. During both airings of the finale, we will be asking questions about the episode. To win, all you have to do is answer the question correctly and hashtag #RizzoliAndIsles. Simple, right? (Note: 8 questions will be asked during the East Coast airing of the 2 hour finale. 2 questions will be asked during the West Coast airing of the finale. )All winners will be drawn after the finale and announced the following day. We want to know how you celebrated the finale – whether you watched it with friends, watched it with a nice drink (water, of course) or however else you may have done it. Make sure to capture the moment, tweet us your pictures using the #48HrsOfIsles hashtag, and tell us about the fun you had!To make sure everyone can participate in this, even those who aren’t watching live, the deadline for contest entries will be 8pm on the 18th March. 4 winners will be drawn and announced the following day. Sasha’s episodes of Shameless start on the 15th of this month, and we are EXCITED! We have a whole heap of Shameless fun prepared for you all… and as a little warm-up to kick everything off, we want you to #FindHelene. 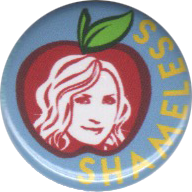 Each day at 10am EST from the 4th to 14th March, we will hide our Shameless Edition collectible button somewhere on our website. It could be anywhere. All you have to do is be the first to find it, and the button is yours! Sound easy enough? Happy hunting! As always, if you have any questions about this activity please feel free to send us an email. 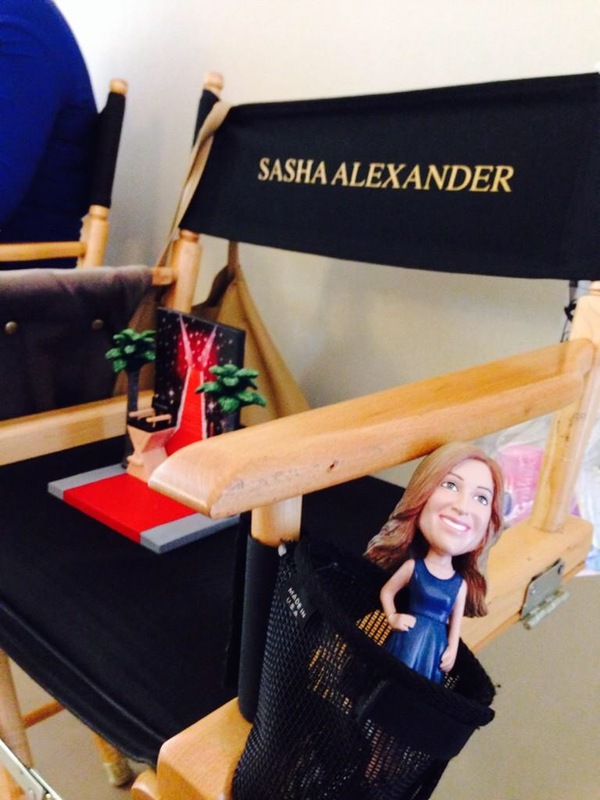 Keep an eye out for updates from now until Sasha’s episode! MORE cool contests and giveaways to come! 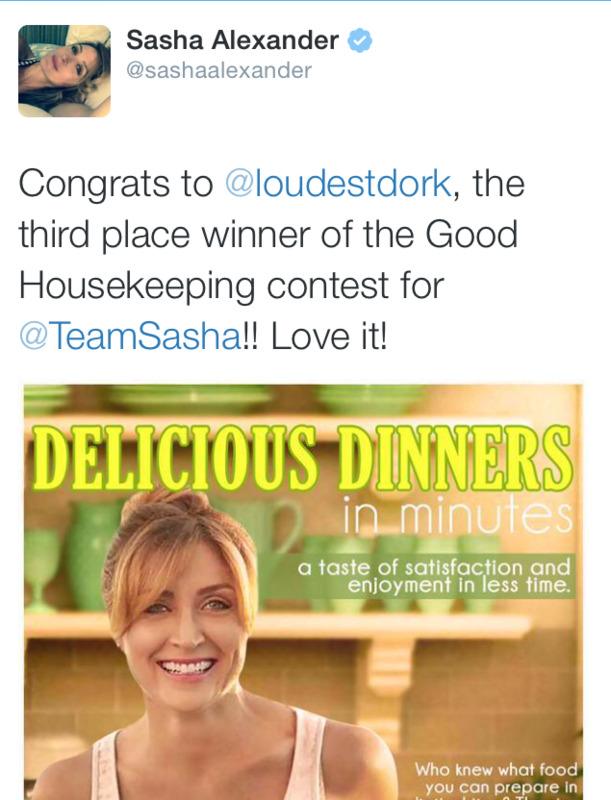 A treat for everyone – Sasha will be helping to judge the contest and will choose and announce the Top 3 entries. So get your designs in now! 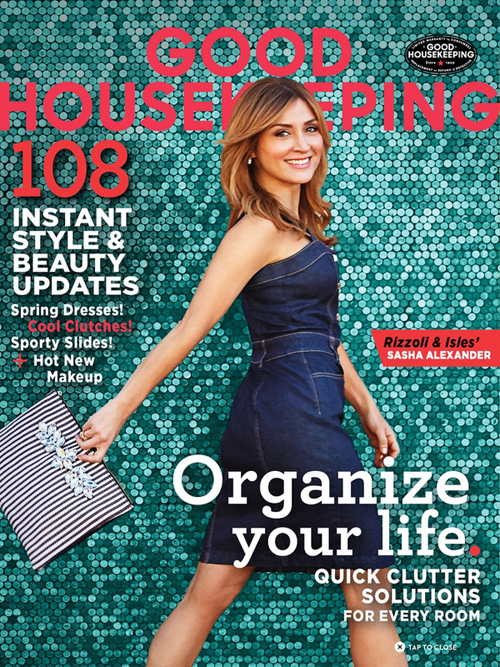 For those of you who have seen Sasha’s fashion spread in the March 2015 issue of Good Housekeeping magazine, we’re sure you are all bursting at the seams like we are! To extend our excitement to you all, we are going to be giving away 10 copies of the magazine. Our aim is to have a little promotional fun and spread the word to get as many people out there running to their local shops to pick up a copy! How can you get one? All it requires is a little time and creativity… so many of you have made fantastic magazine covers for past campaigns, no reason why you can’t rock a magazine page too! Choose one of any topic you can see on either of the cover versions. There are many options, such as ‘The Cure for Brain Fog’, ‘Delicious Dinners in Minutes’, ‘Quick Clutter Solutions’… anything you see on the covers is eligible as a topic for your design. 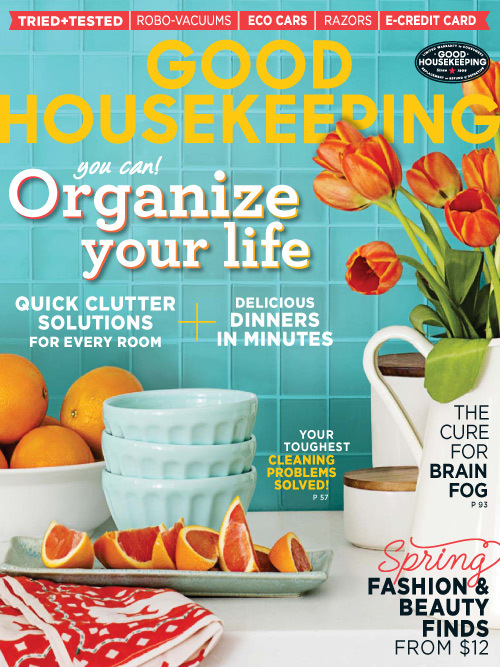 Tweet your design (remember to tag @TeamSasha and @goodhousemag in your picture) and, using the hashtag #Goodhousekeeping, tell us in the space of a tweet why everyone should go out and buy a copy! Remember that you must use the hashtag. You have until 31st March 2015 to tweet your entry to us and participate. We will select the Top 10 designs, and each winner will receive a copy of the magazine. Get those creative juices flowing! We look forward to all of your entries, and winners will be announced shortly after the contest ends. If you have any questions about this activity, please feel free to send us an email. Rizzoli & Isles Season 6 Shooting Begins! Thank you to everyone who helped pick out Sasha’s flowers this year, we’re so happy we were able to brighten up her first day at work. Wishing her an excellent filming year ahead! It’s back it’s back it’s baaaaaack! With the final episodes of Season 5 returning to us shortly, we have a few fun things planned for you all. Ready to find out about some cool prizes and how you can win? 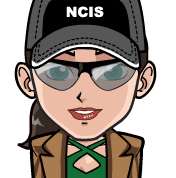 This year, we will begin launching a series of collectable buttons – and what better time to start than with Maura’s return?Win our first special collector button (‘Addicted to R&I!’) by simply answering a question about Rizzoli & Isles Season 5 correctly. Questions will be posted at this thread in our forums at 10am EST each day from the 6th-16th February, and the first person to answer correctly will win – so it’s time to start rewatching everything to refresh your memories!Each person may only win once. We will announce the winners daily in each question thread. Create a Maura collage that summarizes the entire season so far. Tweet it to us and post it in our forum at this thread. Your entry must be submitted within 6th-16th February, entries outside of this period will not be accepted. You will automatically be entered into a draw, and we will announce the winner shortly after entries close. 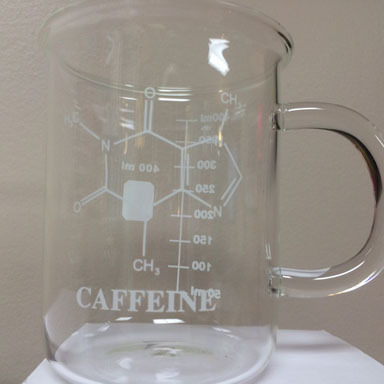 Coffee lovers, do you know the molecular composition of coffee? WHY NOT?! With this mug, you will never forget such important information again. In fact, even people who don’t drink coffee need to know. Just because.We will be asking TWO QUESTIONS on Twitter during the East Coast airing and ONE QUESTION on Twitter during the West Cost airing of the Rizzoli & Isles Season 5 return. The first person to answer a question correctly will win, so be ready!Each person may only win once. We will announce the winners after each episode. For those who can’t watch live to answer the questions above, don’t worry. We’ve decided to give one of the mugs out to whoever can tell us the name of the song the ladies will be singing on their roadtrip! So watch the promo now then let us know the name of the song you think they’re singing and this mug could be yours! (In the event that more than one person answers correctly, we will do a draw for the winner from all the correct answers. Should no one be able to answer, that’s ok too! We will then do a draw from all people who participated and sent in their guess. So there you have it! Plenty of fun to be had by all! If you have any questions about any of these activities, please feel free to send us an email. To make sure we have plenty of time to get things together, we are launching our project for Sasha’s birthday from now until the 5th April, 2015. Since last year we took Sasha to places meaningful to us, this year let’s mix it up a little and create what she means to us – Rubik’s style!Get those thinking caps on! 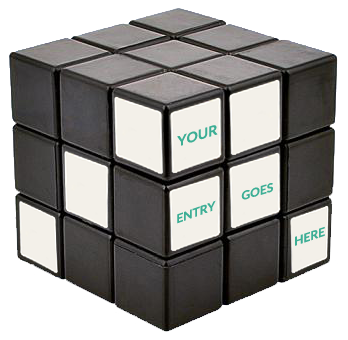 We will take each of your designs and create an original Rubik’s cube. This creative, colourful and fun gift will be an awesome way to show our Sasha how much we adore her! Go to FaceYourManga. On the top half of the page, you will see a builder – this is what you will use to create your design. Using the builder, CREATE YOUR FAVOURITE SASHA. This could be anything at all – a cool Sasha, a kind sensible Sasha, a wild raging Sasha, Sasha in Kate/Maura mode – absolutely anything you like! Our only request is that you be creative, and there are plenty of options in the builder to help you do this. Important: Please do NOT add any text with the builder. Please also create your Sasha on a WHITE BACKGROUND. You can do this by choosing the Sun/Clouds icon to the right of the builder, selecting ‘Filled’, and choosing white as your filled colour. Hit ‘Save’ on the designer, and fill in the brief details. When you receive the email with your design, please click on the provided link to download it (this should be the first link in the email). We’re almost there – now, think of one SINGLE WORD that best describes what the Sasha in your design represents to you. Just ONE word, please. Email your design and your single word to us by SUNDAY 5TH APRIL, 2015. Each of your designs will have a dedicated square on the finished Rubik’s cube. As always, have fun! If you have any questions about this project please feel free to send us an email.